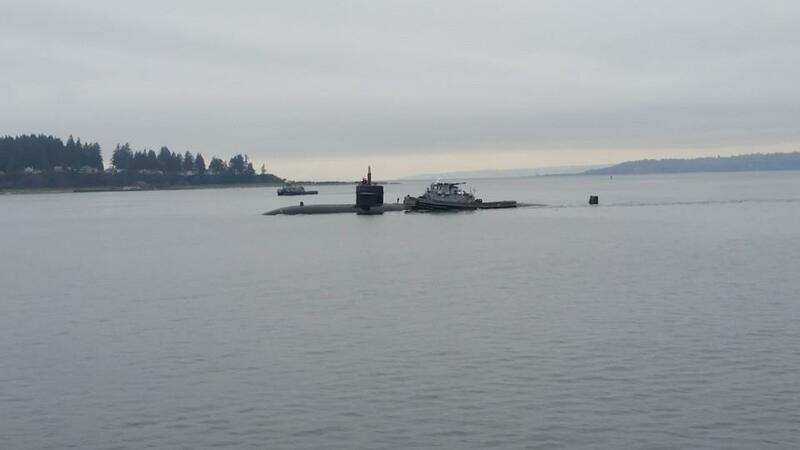 The USS Bremerton submarine headed out of Naval Base Kitsap this morning following a weeklong visit. 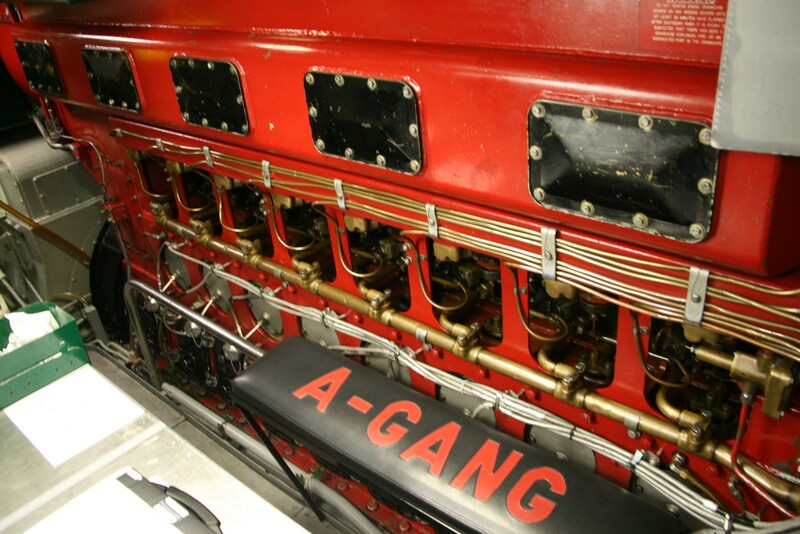 The crew of almost 150 made the most of the visit to the city she’s named for, performing a park renovation, visiting Mayor Patty Lent’s office and even inviting some guests aboard for tours. I was fortunate to have been one of those guests. 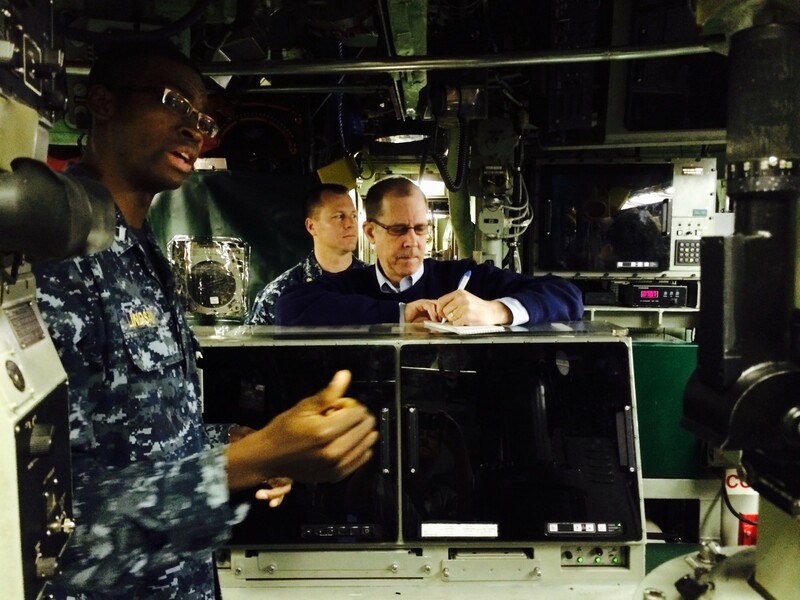 They gave us an incredible tour of the vessel that will stand out as a highlight of my reporting career. Loved the cribbage board, too. Here’s some more photos of our visit. 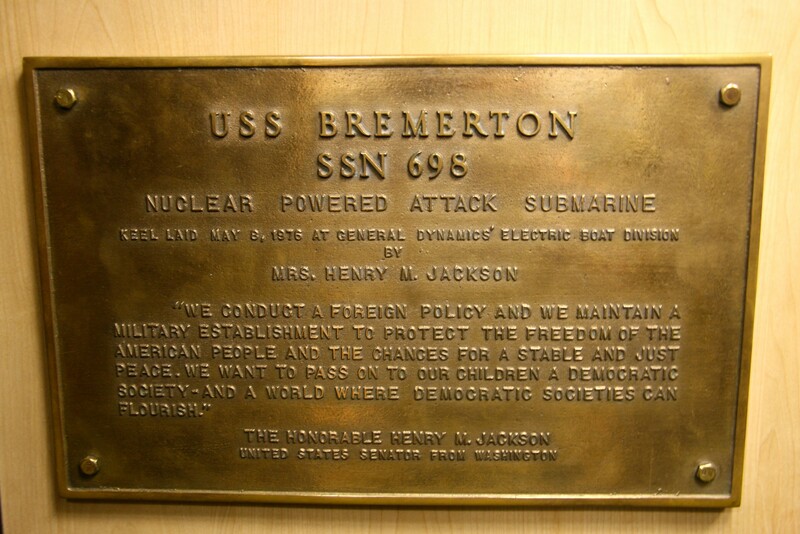 The Bremerton will return to Bremerton a few years from now to be decommissioned. 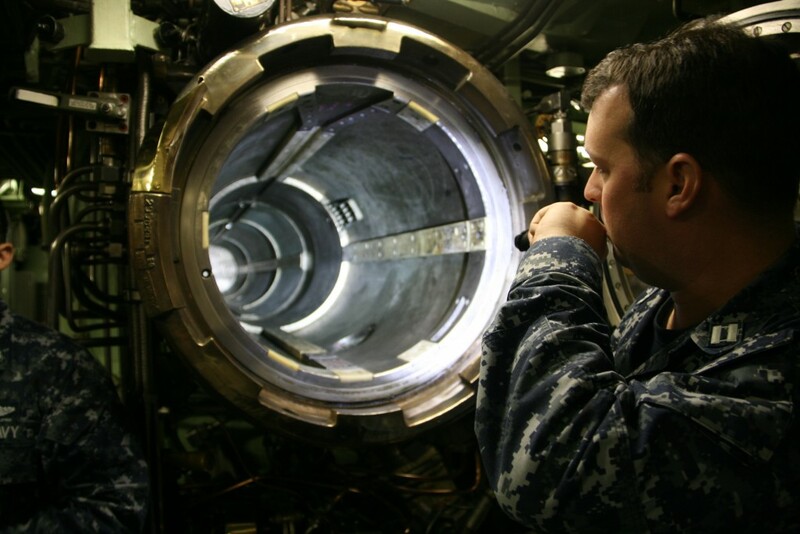 Lt. Joe Huck shows us a torpedo bay. My partner Ed Friedrich doing an interview on the conning tower. 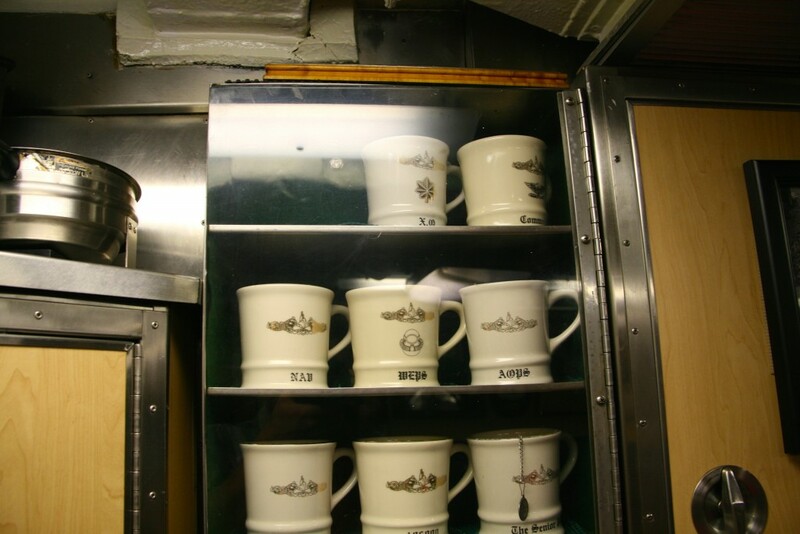 Coffee mugs, and on top of them, Richard O’Kane’s famous cribbage board. 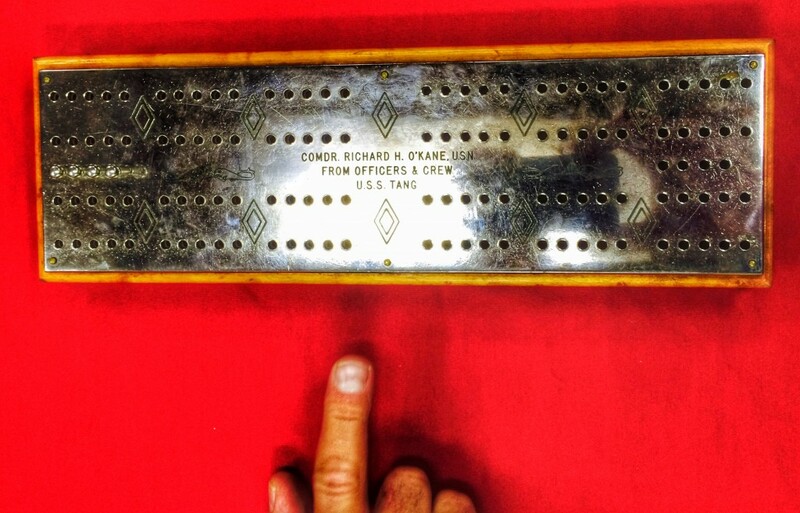 That famous cribbage board. Still played to this day. 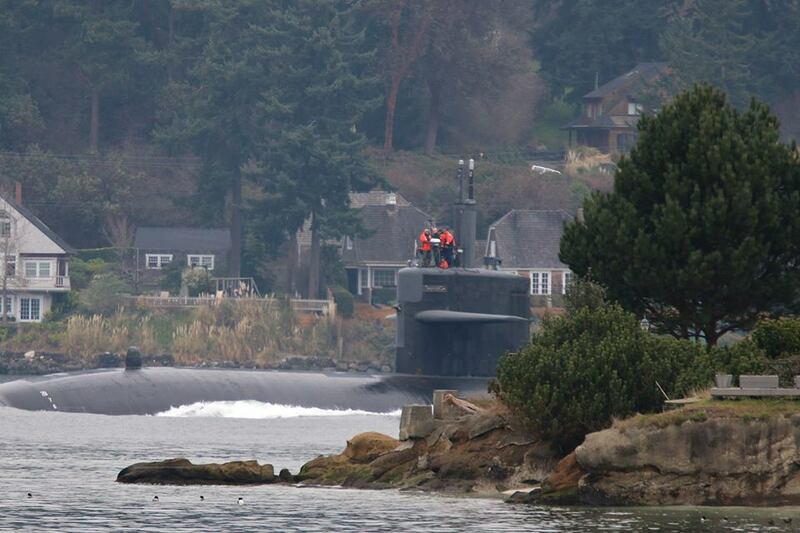 The USS Bremerton arrives in Sinclair Inlet. 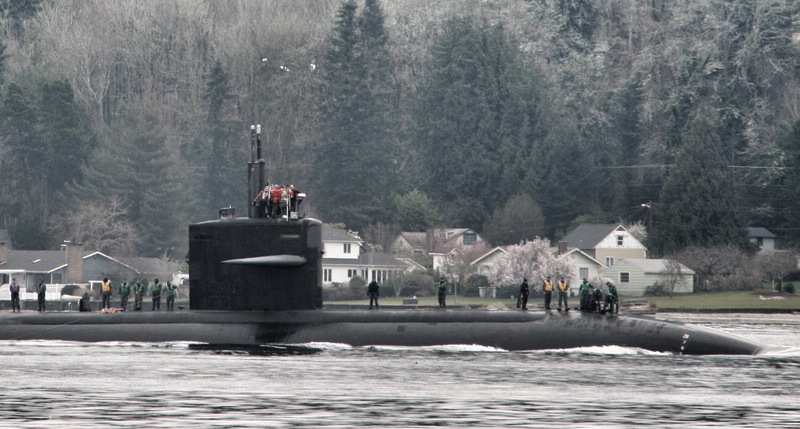 The USS Bremerton pulled into Naval Base Kitsap Wednesday morning, beginning a visit by the Navy’s oldest active sub to its namesake city. 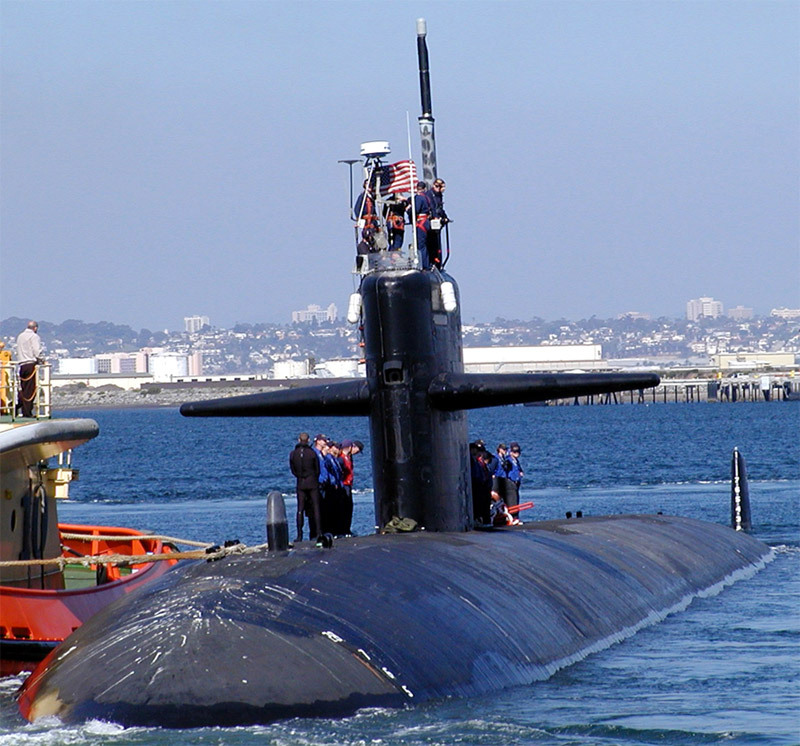 The sub and its crew will be here for at least six days, even performing a park cleanup at “Hal’s Corner” on Wheaton Way at Sheridan Road — fitting, since the area houses the battery and anchor from the original USS Bremerton, a Korean War-era cruiser. Here’s some photos that I took of her arrival, and some other great ones submitted by readers. Not something you see everyday. I got this picture from Bachmann Park in Manette. 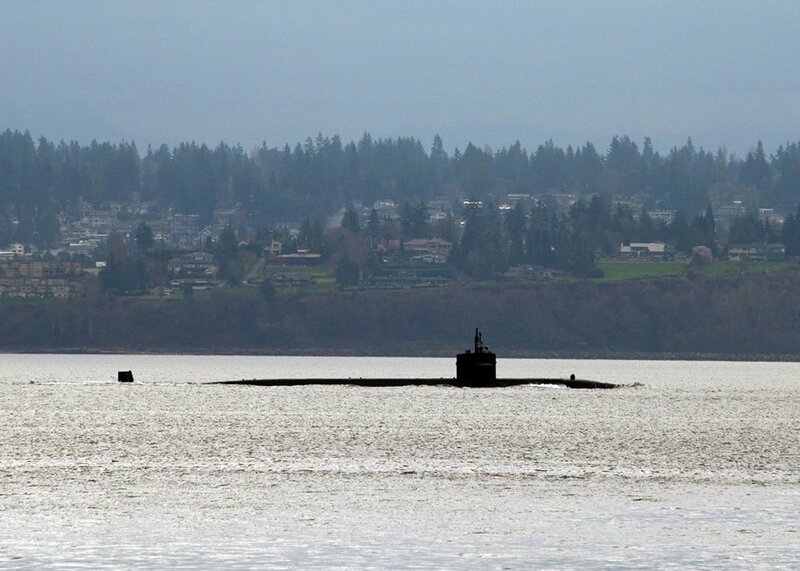 Patrick Kerber got this great shot of the sub coming into Rich Passage. Lt. Cmdr. 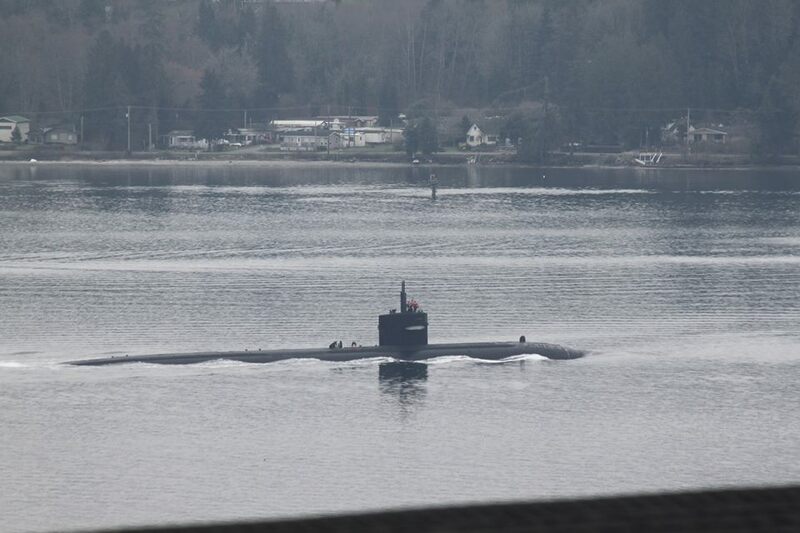 Brian Badura captured the Bremerton as she came into view in Kingston. Pat Zahn got a picture as Bremerton passed Manette. And finally, Kevin Chambers got a pic while aboard the ferry to Seattle.